• For Saturday programs with Joan Suval, click here. Introducing passages from the Bhagavad Gītā, the Upanishads and other Vedāntic texts through chanting of the original Sanskrit, literal translation and commentary. Includes discussion of the timeless relevance of these teachings, bringing out their significance for Self-analysis. In addition there may be readings from various spiritual sources. With her Kirtan, Krishna Devi wants to convey a message of peace and healing through devotional sound waves. Active participation is welcome. You may bring your own instruments and contribute songs and kirtans. Exploring the full range of movement and energy while balancing yin-yang. This class develops refined skill (Kung Fu) in a relaxed and tranquil atmosphere. 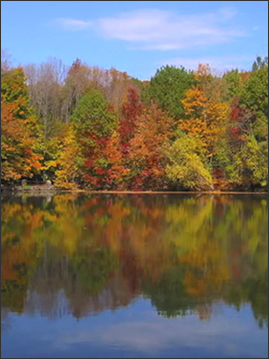 This meditative session uses the recording by Joan Suval, "Witnessing from Second to Second." All levels are welcome. These classes include a review of posture, simple breathing exercises and guided meditations by Shri Brahmananda Sarasvati and others. Conclusion with a Q & A / feedback session. Encouraging free expression, celebration of one’s self and release of tension. There is an unblocking of pranic channels through ecstatic dance, catharsis and stillness. Coming together to focus on the practice of Self Inquiry by turning attention back to the Source. Included are insights by Shri Brahmananda Sarasvati, Ramana Maharshi and Sri Mooji.